10G long reach SFP + optic module [CCSM10G-LR] : Datastor, Datastor Australia is a value-added distributor of IT products specializing in Data Storage, Data Protection, Business Continuity and Virtualization. 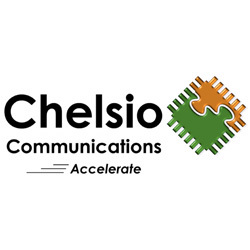 Chelsio offers its customers 10GbE transceivers and cables for high-speed connectivity. Please be advised to only use the optical modules and direct attach cables offered by Chelsio with Chelsio adapters.